Grieg Star and Maas Capital have established a joint venture for ownership of Supramax- and Ultramax vessels. The new company is named GriegMaas AS. The joint venture was established in December 2018. The companies have each 50 percent ownership of the GriegMaas joint venture. The company aims to acquire high quality Supramax- and Ultramax bulkers. G2 Ocean will be responsible for the commercial management of the vessels, while Grieg Star will provide corporate- and ship management services to GriegMaas. 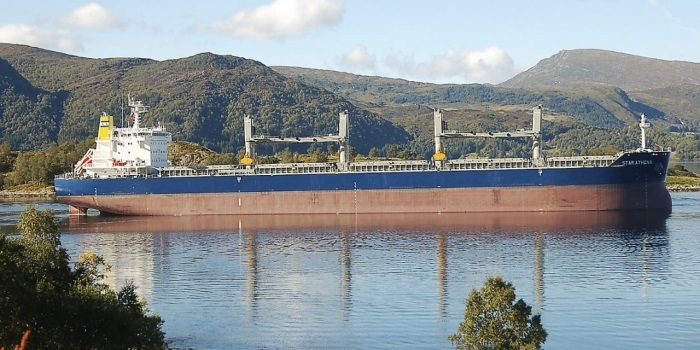 As a first step, the two Grieg Star Supramax vessels, Star Athena and Star Eracle, was sold to GriegMaas early January 2019. Further expansion of the fleet is planned for 2019. “We are pleased to have found a solid partner in Maas Capital. 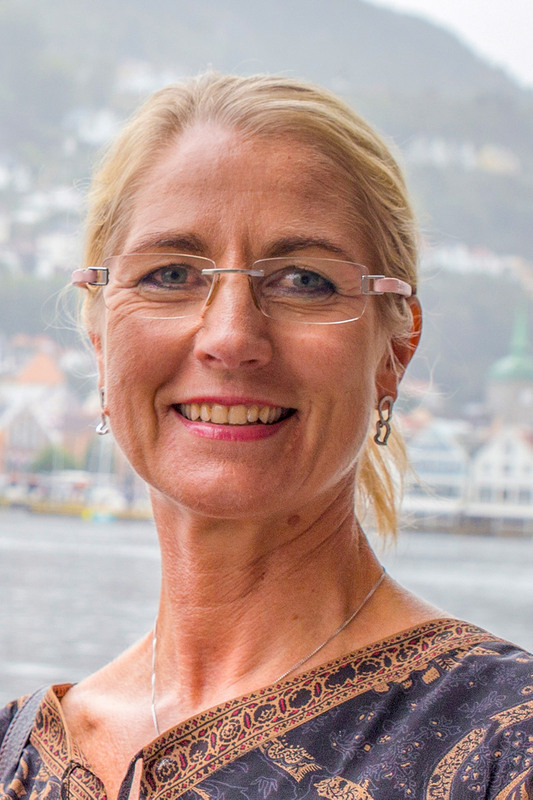 GriegMaas will further strengthen our position within the Supramax and Ultramax segments, and thus further strengthen G2 Ocean’s Bulk activities” says Grieg Star CEO Camilla Grieg. 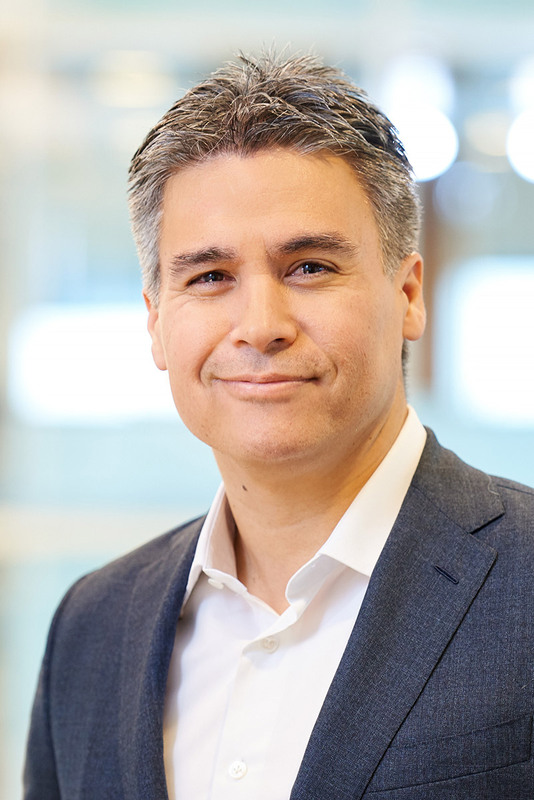 “This investment exemplifies our investment approach, in which we aim to invest in top-tier assets together with leading and longstanding industry players. Maas Capital is excited about this new partnership with Grieg Star” says Head of Maas Capital Mark Ras.